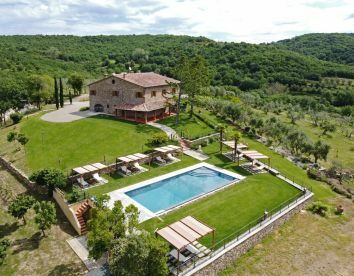 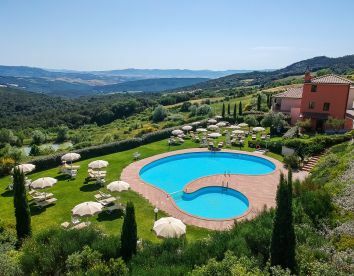 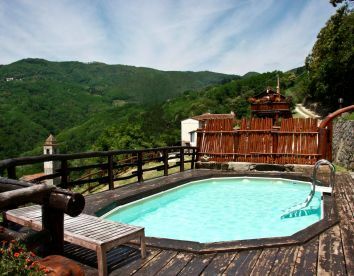 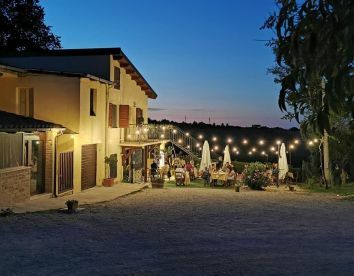 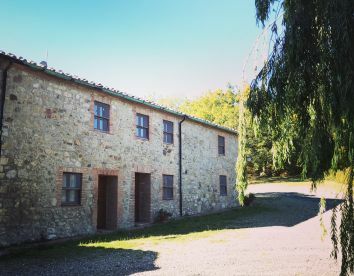 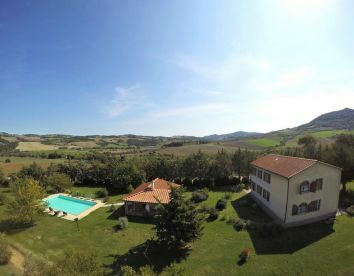 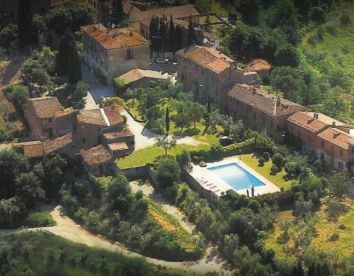 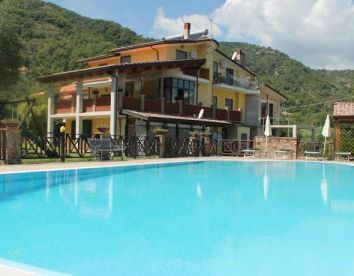 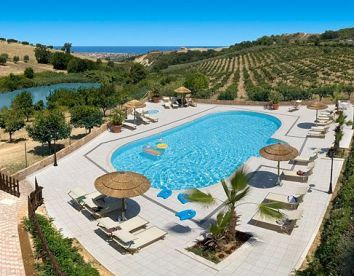 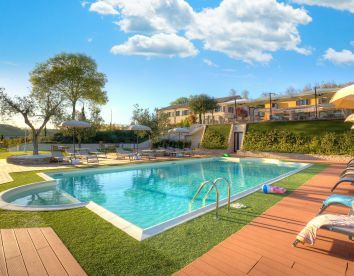 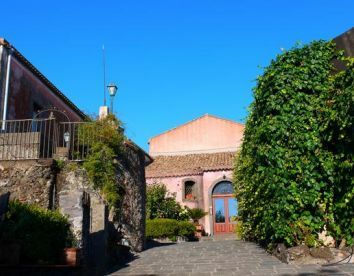 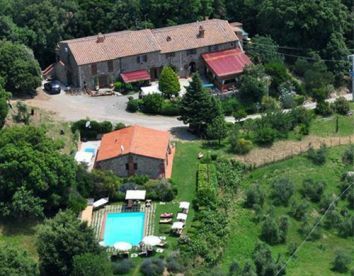 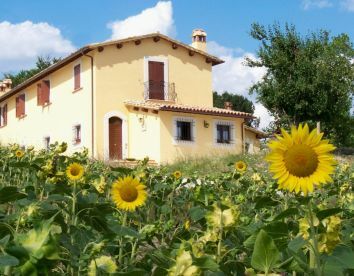 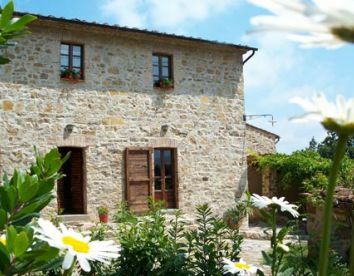 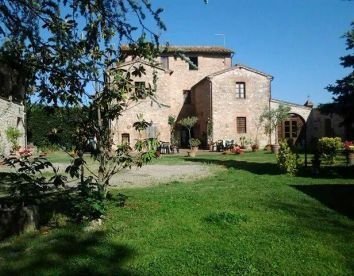 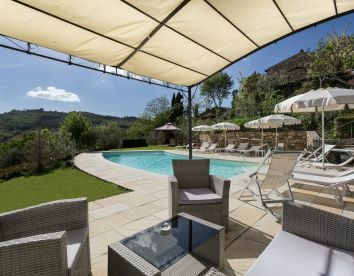 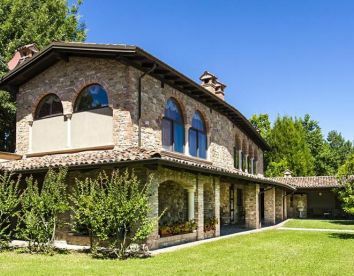 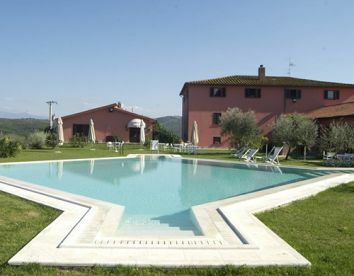 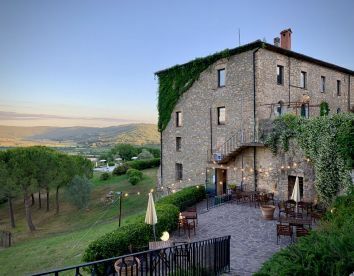 The ideal way to spend Easter is the italian agriturismo. 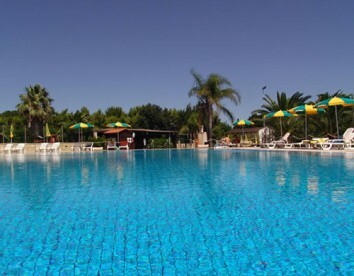 Choose from hundreds of offers the best one for you - Many include the lunch and offer outdoor activities. 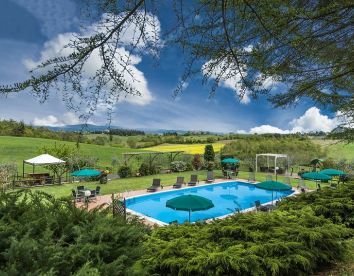 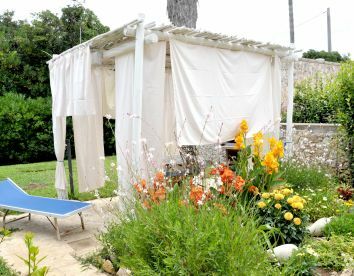 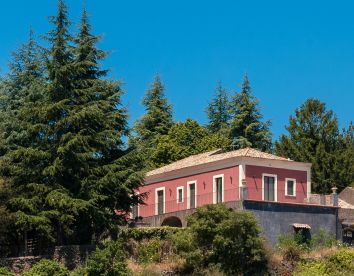 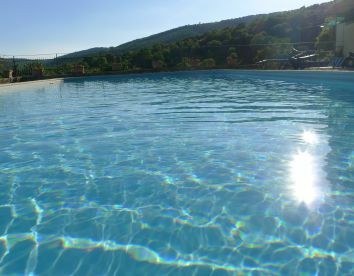 Spend Easter in peace surrounded by nature in agriturismo.